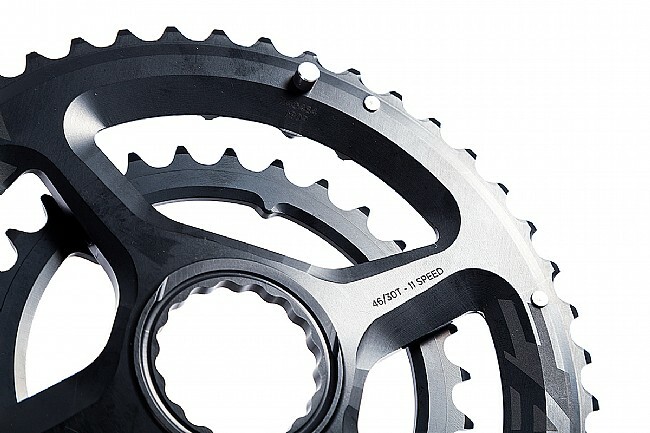 Easton's new EC90 SL Gravel adventure ring combos are a refinement of their proven road doubles, where the shifting has been described as “crisp and effortless” by Thomas McDaniel of BikeRadar. 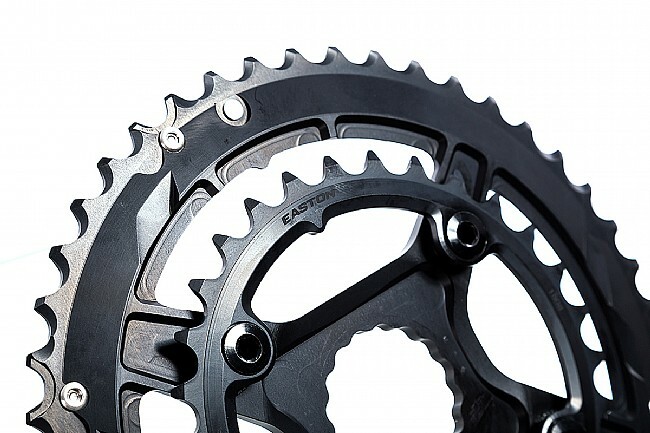 As product managers search for better gear inch options, Easton found the benefits of a super compact gear ratio becoming clear; options in 47/32 for the gravel market, 46/36 a proven cyclocross ratio and a 46/30 wide range adventure combo for long days in the saddle. 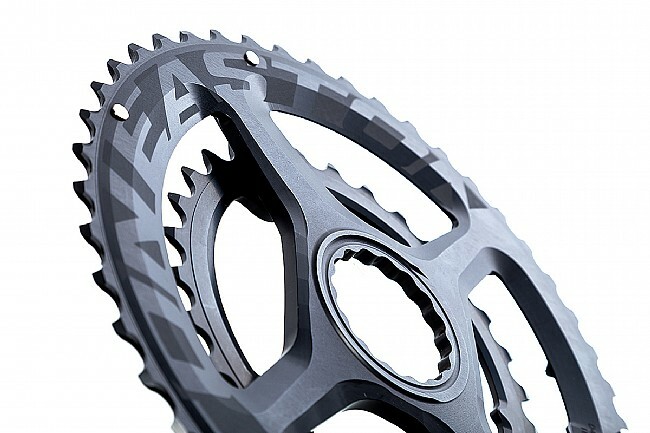 Engineered for smooth shift transitions, Easton optimized their ring sizes for the application and reduced overlap in materials - these direct mount gravel and CX combos skip the spider to save up to 45 grams while giving you more range to work with. 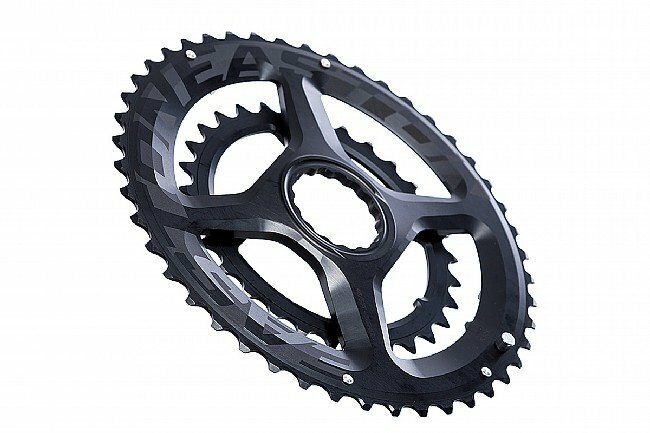 Gravel-optimized double crankset featuring direct mount chainrings. Ring configurations: 47/32, 46/36, 46/30. 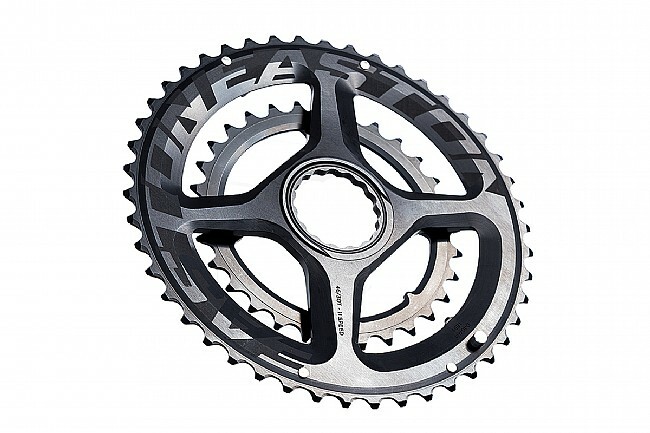 Claimed weight (without bottom bracket): 194g (47/32), 192g (46/36), 182g (46/30).